Implants have been a very welcome technological advancement in the field of dentistry. Here at Olympic Village Dental, we are experts with dental implants for our Vancouver patients. 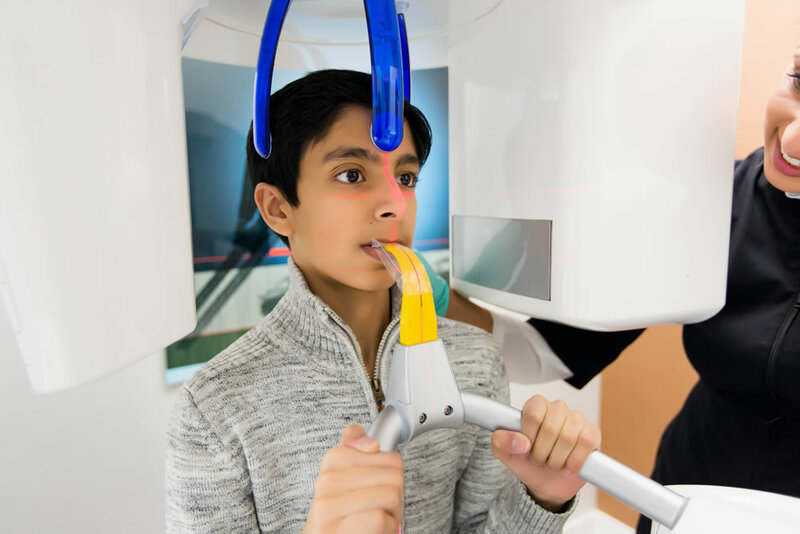 A big part of that expertise comes from incorporating 3D imaging and CT scanning to ensure a patient’s implant is optimally designed and fitted based on the specifics of their jawbone and rows of teeth. Many dentists only use 2D imaging, but we’re firm believers in what 3D imaging allows us to do. 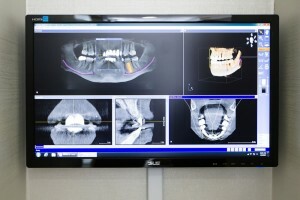 Proper positioning of the implant on the bone is first and foremost in this regard, but 3D imaging also provides Dr. Ezzati and his team with a guide for your dental implant surgery, and the implants themselves are designed, shaped, and fitted based on definitive information provided by the CT scan. This results in better quality implants that are perfectly fitted for each individual patient. At Olympic Village Dental, we’re very proud and fortunate to be members of BC’s own 123 Dentist – Community Dentist Network.